SALEM, Ore. (AP) _ A proposal permitting pharmacists to prescribe hormonal birth control is advancing through the Legislature. 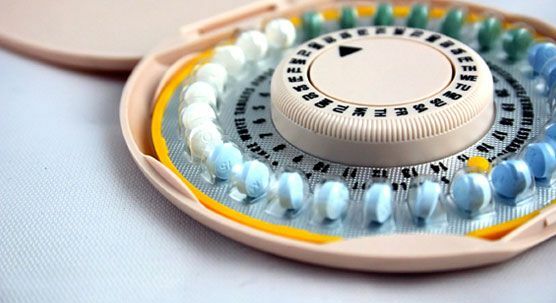 The bill allows women to skip their doctor’s visit for a birth control prescription. A pharmacist could prescribe oral birth control or hormonal patches after she completes a 20-question risk-screening assessment. It cleared a Senate panel Wednesday. Lawmakers have given bipartisan support to the measure, but the Oregon Catholic Conference says they oppose it. They said they couldn’t support expanding access to contraception. Last week, Oregon became the first state requiring insurance companies to cover up to 12 months of birth control at a time. Bend Republican Rep. Knute Buehler said the two measures combined allow Oregon women to have the easiest access to birth control in the nation.